96-57276 is rated 5.0 out of 5 by 1. Rated 5 out of 5 by LeeSS from Always loved these wheels Weld Racing rims are a classic that have been around for a while now and they still look fantastic. 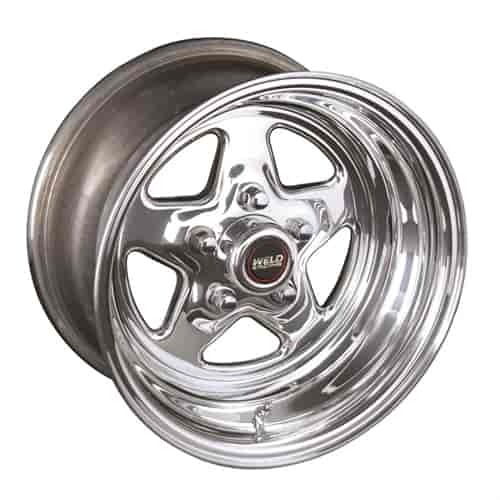 I have looked at many rims for my Monte Carlo SS and I kept coming back to the weld wheels so I said screw it and bought them.